Our industry solutions improve offender outcomes and victim safety, minimize risk and streamline operations. Track Group’s device-agnostic platform and expanded portfolio of integrated monitoring services like analytics, alcohol, voice, and smartphone applications help make the administration of justice better, faster and less expensive for taxpayers. 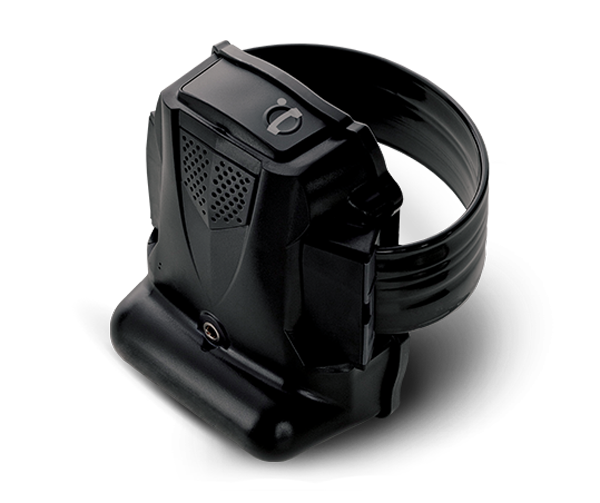 ReliAlert™XC3 sets the standard for reliability and performance in the offender monitoring industry. Advanced features enable agencies to communicate directly with offenders via on-board two/three-way voice communication technology, all in real-time. 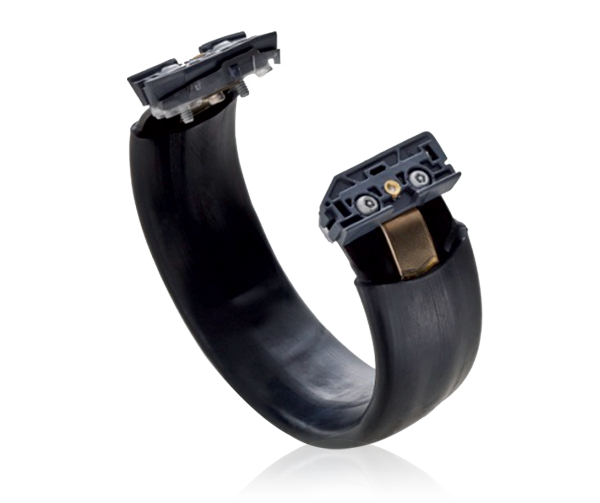 SecureCuff™ is an optional, patented, hardened steel encased security cuff for high-risk offenders. 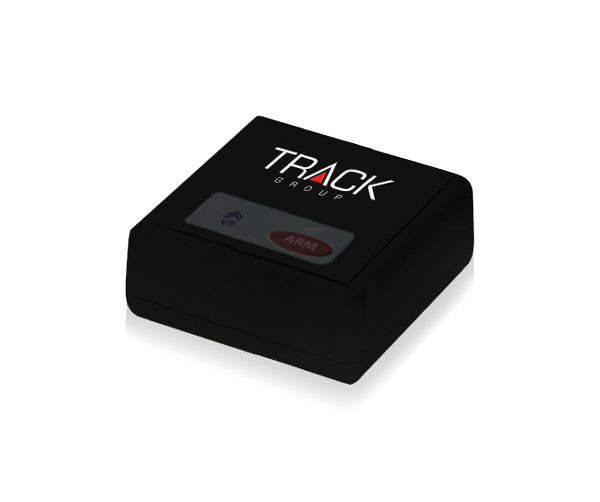 Since the ReliAlert device demonstrates such outstanding GPS performance, in most cases a beacon is not necessary and is only used if GPS reception has proven to be insufficient. If a location that an offender regularly visits, such as home or work, has insufficient GPS coverage, a beacon may be used to ensure location information via the beacon’s RF location reporting functionality. 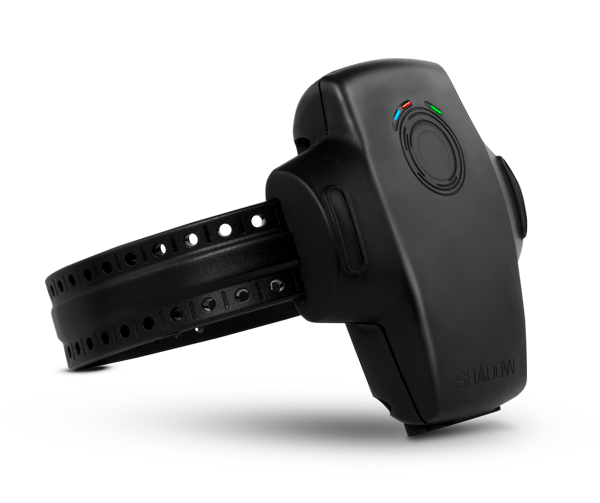 SHADOW™ is the world’s smallest, lightest, and most precise offender tracking device with a sleek, modern design featuring an enhanced mobile charging capability that makes it easier to use. 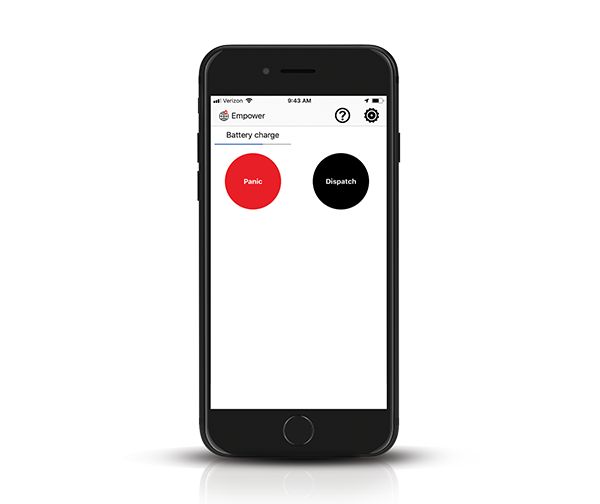 The device is fully supported by all global mobility providers. 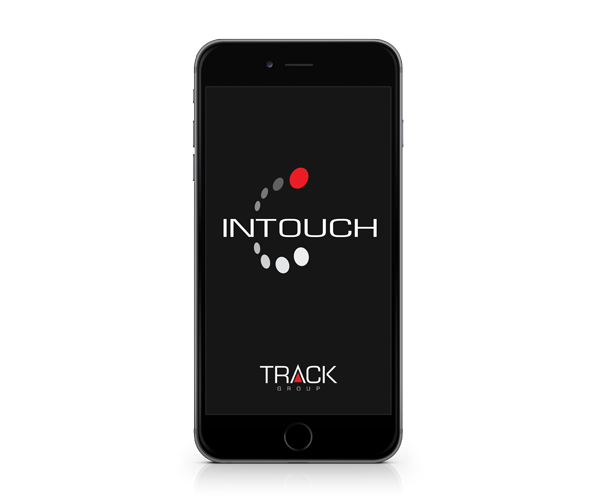 InTouch is a smartphone monitoring and supervision application specifically designed for the Criminal Justice market to compliment traditional electronic monitoring solutions; offering a ‘step-up’/’step-down’ option for community supervised populations. 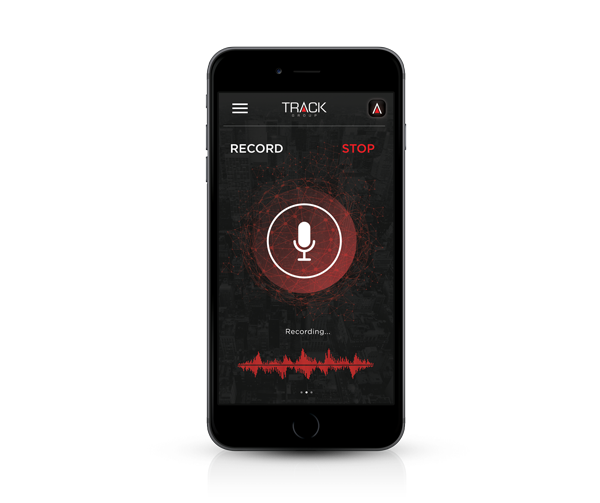 Introducing a smartphone application that creates a mobile geo-zone around a victim and works in conjunction with the offenders tracking device providing a reliable early warning notification to the victim when they are in close proximity to the offender. 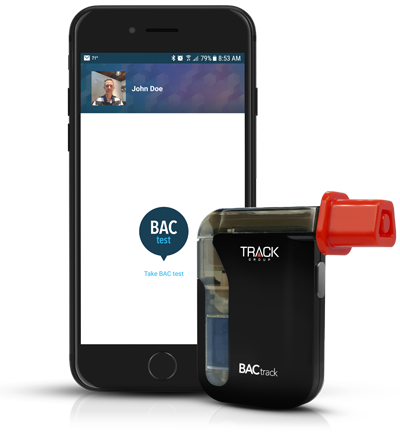 The award-winning BACtrack Mobile integrates a smartphone app and police-grade breathalyzer to bring blood-alcohol content (BAC) wirelessly to your device. Automatically confirm the presence and location of an enrollee with random, scheduled, inbound, or outbound calls from any authorized telephone, such as home, work, or school. 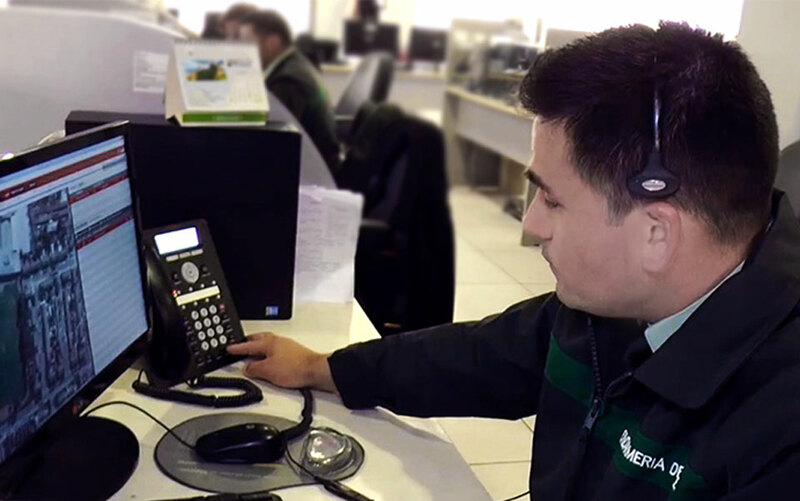 Our highly-trained, multi-lingual Monitoring Services team is a trusted extension of agency resources—receiving alarms, communicating and intervening with offenders regarding violations, and interacting with your supervision staff; all pursuant to agency-established protocols.